Be cautious. Don't fall victim twice by allowing a high volume law practice to handle your claim. Your lawyer should be comfortable in a courtroom, and willing to litigate a case to trial and appeal if necessary. You owe it to yourself and your family not to fall for lawyers who promise the moon, but deliver delay, frustration, and inadequate outcomes. Our rates for contingent fee representation start at 33%, and you pay nothing unless and until you recover. We'll explain your options clearly. We'll give you the guidance and counsel you're looking for. You owe it to yourself and your family to make an informed decision in a time of difficulty. 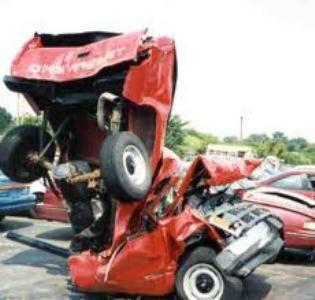 Auto Insurance companies spent $5.7 billion on advertising in 2011. It’s time to demand these billions in premium dollars are spent on legitimate claims instead of TV commercials. 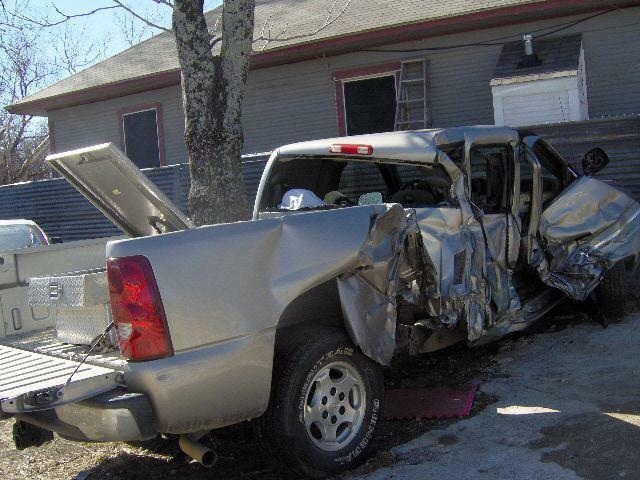 The insurance business is grossly callous and indifferent to the victims of negligence. 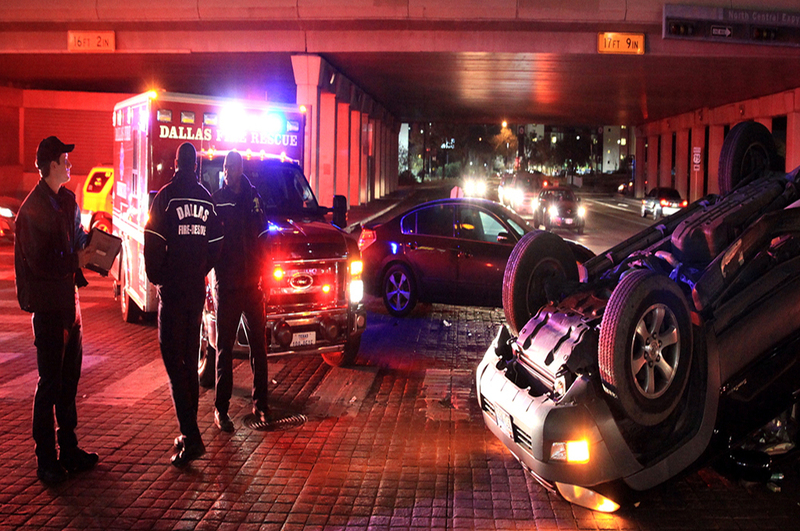 If you want to prevail, you need an aggressive and experienced Dallas auto accident personal injury lawyer who knows how to fight for your human interest against its inhuman agenda. 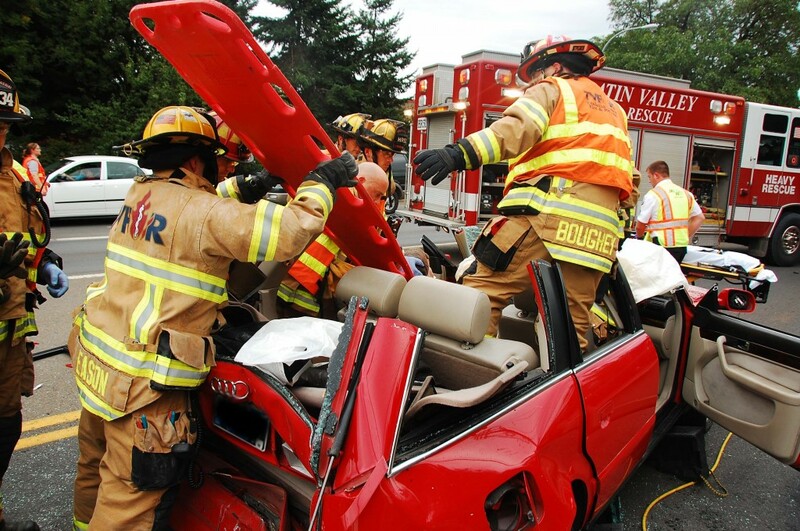 Dealing with an auto collision is challenging. Choose a reliable ally who won't make a drama out of a crisis. 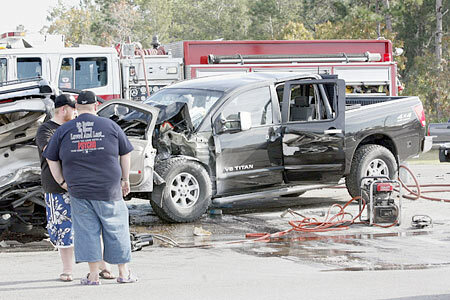 You rightly think your insurance company is there to help you in the event of an accident. That's a reasonable and just expectation. You pay premiums for that assurance, after all. Never lose sight of the fact that the insurance business is exactly that, a business - one driven by actuarial analysis and financial data. You are truly no more than a number to an insurance company. No matter how good your relationship with your own agent is. Remember, the agent is there to sell you a policy and collect your premium dollars, not to adjust and pay your claims. While you pay premiums to the insurance company to carry the risk of loss, if they can reduce that risk at your expense they will do so in a New York minute. Call us before its too late: 214 575 6060. 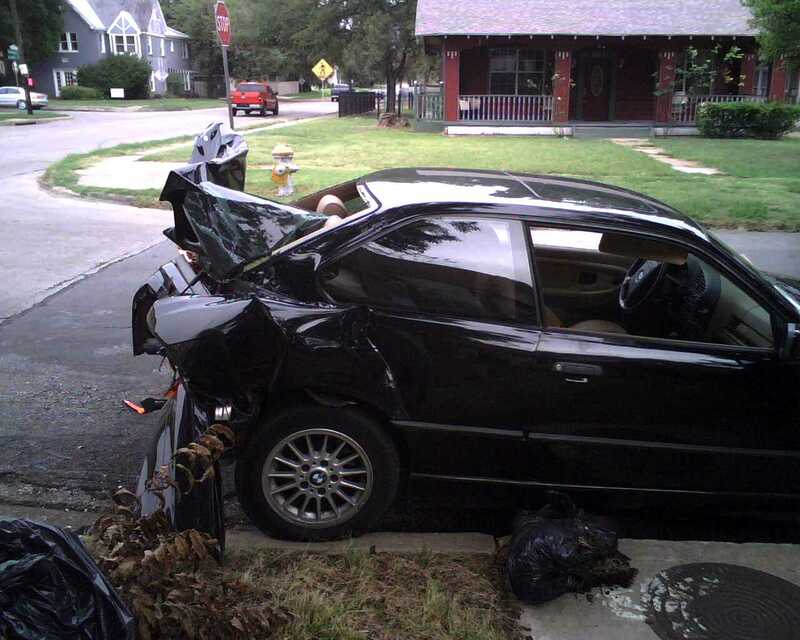 We are aggressive, experienced Dallas car accident attorneys; we know Texas insurance & we know Texas law. Be careful about communicating with your own medical insurance company and its debt collectors. Thanks to a little-known legal doctrine called "subrogation," your medical insurer has a legal right to recover the money it pays your doctors. That "reimbursement" comes from the recovery you have to fight to get from the negligent fool that caused your injury. You need lawyers who understand this doctrine and are able to get between you and your medical insurance company to fight for equity and fairness on your behalf. Companies like Rawlings, Optum, and Access are subsidiaries or contractors to Aetna, United Health Care, and Blue Cross Blue Shield. 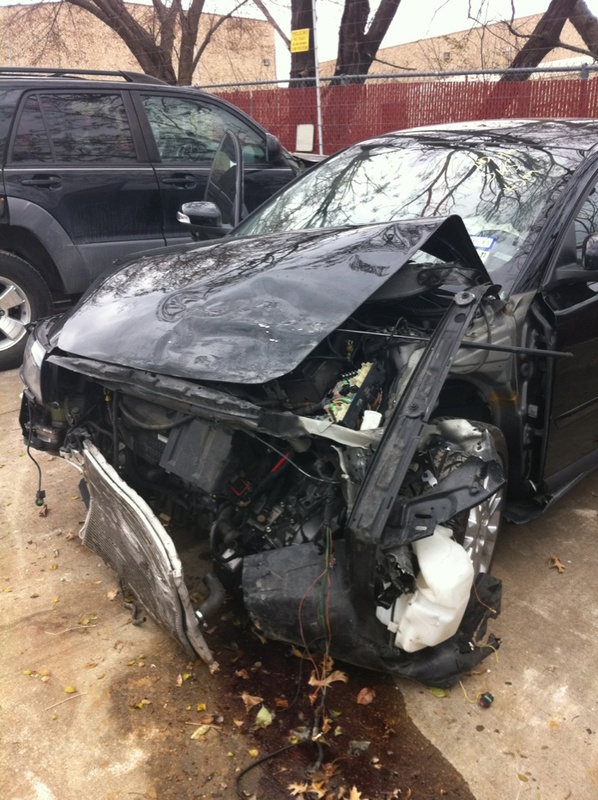 Don't talk to them before talking to an experienced Dallas auto accident attorney. We'll give you the guidance and counsel you need to avoid this trap for the unwary. We know how both federal ERISA and state "common fund" law can be applied in a claimant's favor. Don't think you can negotiate effectively on your own. 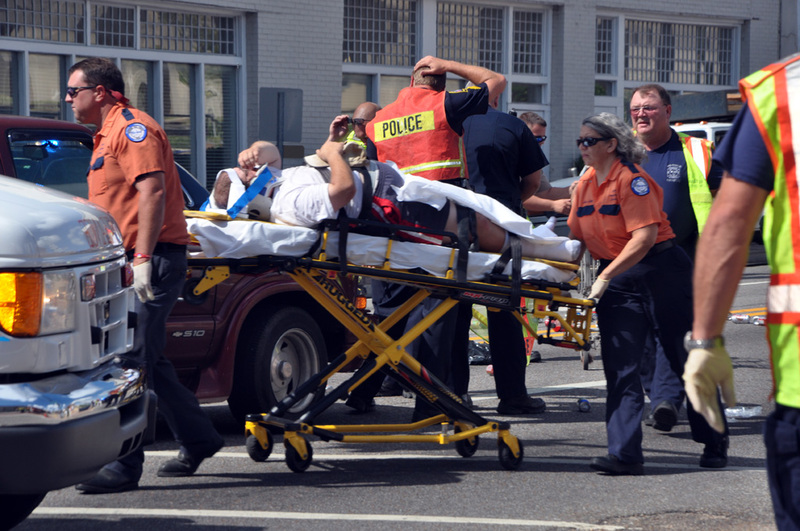 Many people make the mistake of trying to handle their personal injury claim without a lawyer. They communicate openly with insurance companies, oblivious to the fact every word said will be twisted around and used against them. By the time they realize what's going on and call a lawyer, it's often too late to preserve their rights. Act urgently and don't make this mistake. Call 214 575 6060 NOW! If you don't have medical insurance, we can help. We can put you in touch with medical providers who will treat you on a promise of payment from any settlement you recover. If you are hurt and need medical care, don't delay because you're uninsured, have a high deductible or co-pay, or you think you can't afford treatment. Call us NOW to schedule an appointment: 214 575 6060. Because we are very familiar with the Texas Transportation Code and its interplay with the Texas Penal Code, we also handle traffic tickets in Dallas and the surrounding area. You can find out more about our Dallas traffic ticket representation here. If you have traffic citations in Garland, click here. Grand Prairie, click here. For Irving, Texas traffic ticket defense, click here. We also provide traffic ticket defense in Mesquite, Plano, and Richardson.